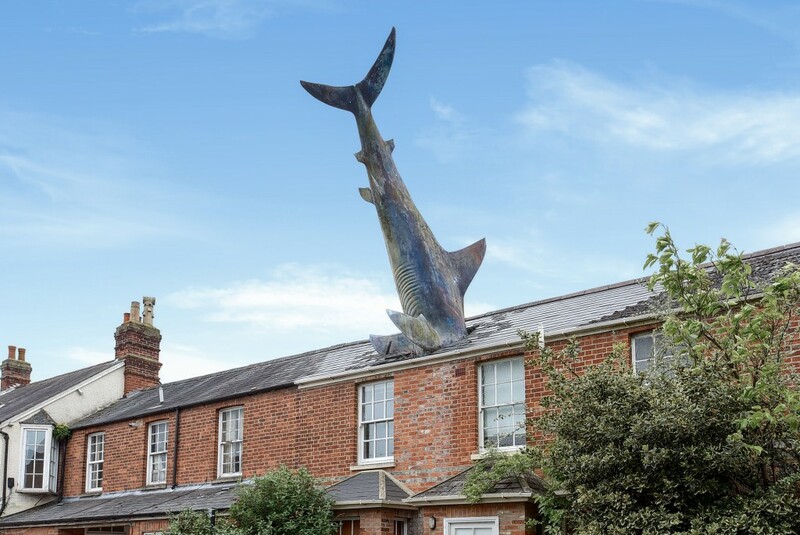 Visitors are drawn to this suburb in search of the famed shark sculpture which protrudes from one of the modest homes. 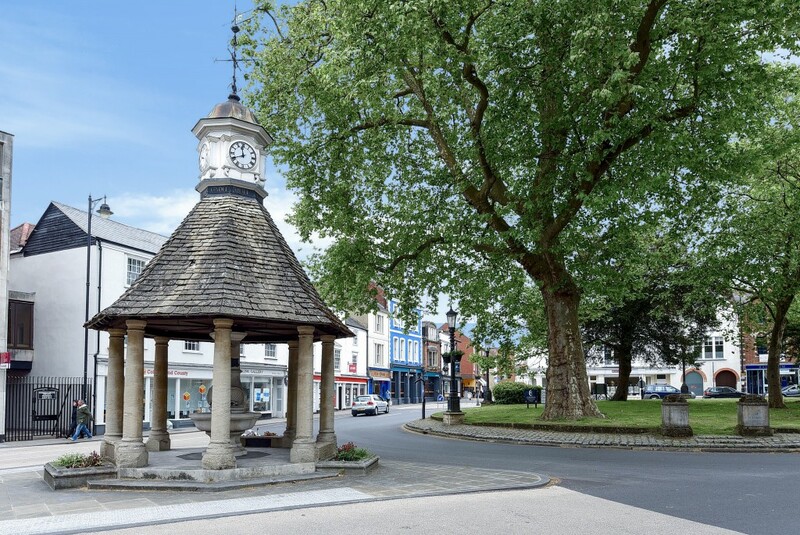 While the ‘Headington Shark’ gives an insight into the character of this quirky area, those who relocate become acquainted with the warm community feel and impressive local attractions. Two residential pockets known as ‘old’ and ‘new’ are separated by London Road. As a main transport link, this offers quick access to Oxford city centre, as well as the nearby M40. On both sides of the road a selection of properties from Victoria era terraces to modern flats and Edwardian semi-detached homes provide newcomers with a wide variety of choice. Given the area’s principal employers which include the city’s main hospitals – John Radcliffe and the Churchill – it’s not surprising that many young professionals and families settle here. Academics are also drawn to Headington as the area is home to the main campus of Oxford Brookes University. Catering to the diverse population, all the modern conveniences can be found in Headington’s centre. Aside from the high street retailers, independent businesses showcase locally sourced produce. This is also present at the many stylish eateries, as well as the weekly farmers’ market. The outdoor spaces are just as impressive where locals can enjoy the many sports facilities of Bury Knowle Park. Other nearby treasures include Headington Hill and Shotover Hill which promise unrivalled views across Oxfordshire. Coupled with the top-performing schools of the area, this scenic setting continues to attract both young and old. Headington’s proximity to the transport links of Oxford city centre make it a desirable location for those commuting to surrounding towns and Central London. From Oxford railway station, direct services travel to Paddington in just under one hour. Alternatively, trains to the north connect to Manchester Piccadilly and Newcastle via Birmingham New Street. The recently opened Oxford Parkway is another convenient option with half-hourly trains to London Marylebone, as well as local services to High Wycombe, Islip and Bicester. Due to its location adjacent to the A40, Headington boasts a similar appeal for those travelling by car. Connecting to the M40 via a short 10-minute drive, residents can enjoy a speedy commute to the capital and other hubs across the UK. Heathrow is the closest international airport with an approximate journey time of 38minutes without traffic. Headington boasts a wide array of first rate schools. Primaries that have been judged ‘outstanding’ by Ofsted include Bayards Hill, Wood Farm and Saint Nicholas. Alternatively, all of the independent schools offer primary facilities through to sixth form. Headington School for girls remains the most sought-after and once educated Emma Watson of the Harry Potter films. Other options at the private level include Magdalen College School for boys and Rye St Anthony School – catering for girls aged 3 to 18, and boys aged 3 to 8. Finally, the local grammar Cherwell School has gained academy status along with Cheney School – both of which are consistent topperformers. Finally, those embarking on higher education have an extensive choice of courses at the Headington Campus of Oxford Brookes University. Headington boasts a rich heritage which is believed to outstretch that of neighbouring Oxford. Excavations from 2001 suggest an Iron Age settlement was formed here in the 7th century BC. Other artefacts such as Anglo-Saxon burial remains and Roman kilns give further indication of the area’s long-standing history. It wasn’t until the Norman Period that Headington was overtaken in size by Oxford, but the town still remained an important strategic point. Headington Quarry grew around the stone pits, bringing prosperity and encouraging labourers to settle here. Despite this burgeoning industry, the area remained largely rural. That all changed during the early 20th century where towns surrounding Oxford began to cater for the overspill of this growing city. Infrastructure brought added convenience while London Road gave direct access to the city. As it became a desirable area for academics, new housing developments were situated around the once medieval village of Old Headington; while New Headington offered all the modern luxuries. By road: Headington can be reached from the north via Junction 9 of the M40, exiting onto the A34, before following signs for the A40. Alternatively, from the south, take Junction 8, exiting directly onto the A40 and following signposts for Headington town centre. By rail: Mainline services at nearby Oxford railway station connects to London Paddington, Birmingham and other major cities across the UK. 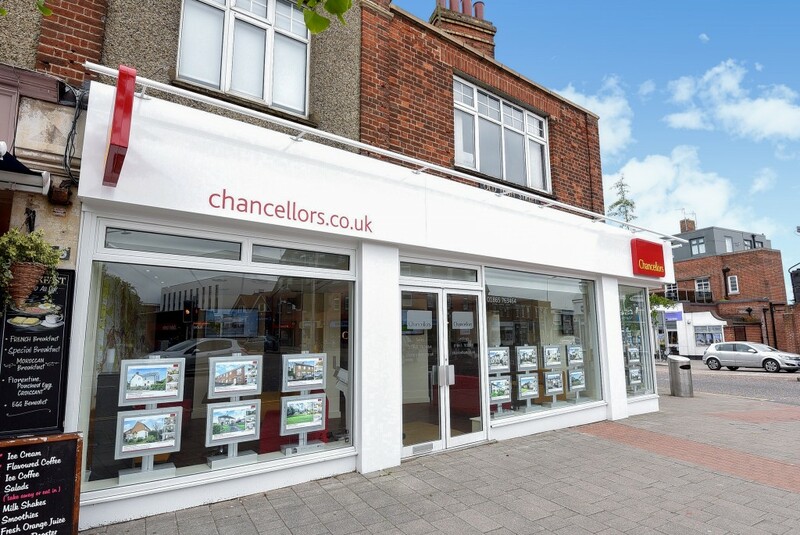 Chancellors is the leading Headington commercial estate agent, with extensive experience of letting and selling retail, office, restaurant and warehouse property in the Oxford suburb. We see a lot of demand for commercial space in and around Headington. One of the most sought-after locations is London Road, which runs from east to west through the centre of Headington. A wide variety of commercial properties can be found on London Road, from retail space to serviced offices and restaurants. Existing businesses in the area include major brands like Sainsbury’s, Tesco and Waitrose, plus a number of independent enterprises. 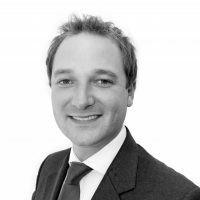 As a commercial estate agent in Headington, we also see a lot of interest in office space at the nearby Oxford Business Park, which is a three-mile drive south of the suburb. The park is home to dozens of businesses based in more than one million sq ft of floor space. Despite being predominantly residential, Headington is home to businesses and organisations in a range of sectors. With Oxford Brookes University and Ruskin College both based in Headington, education and research are major areas of employment, while Oxford’s main hospitals – the John Radcliffe, Nuffield and Churchill – are also located here. Several major retailers – including Aldi, Currys and Homebase – have branches at Horspath Driftway Retail Park, off the A4142 Eastern Bypass Road. Chancellors estate and lettings agents in Headington, a large suburb overlooking the city of Oxford, opened back in the 1960s. 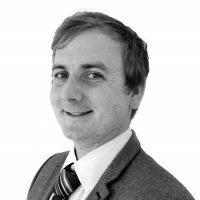 The branch boasts a highly experienced team of 14 people who have the extensive knowledge required to answer your questions on house prices in Headington. The wide range of sales and letting services available at our Headington branch include free, no-obligation market appraisals, an extensive portfolio of residential and commercial properties, land and new homes, property management support, student lettings, and expert investment and market advice. Headington, Old Headington, Headington Quarry, Marston, Old Marston, Old Marston Village, Risinghurst, Sandhills, Wheatley, surrounding villages, OX3, OX33, OX44 & HP18. It is good that the sales person can help to expedite the legal procedure.